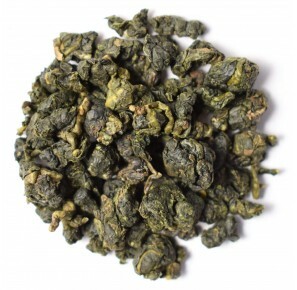 The production process, included in the full name of this tea, is very interesting: 熟茶 Shú chá, which should not be confused with Shu Pu Erh. 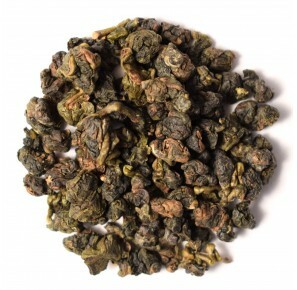 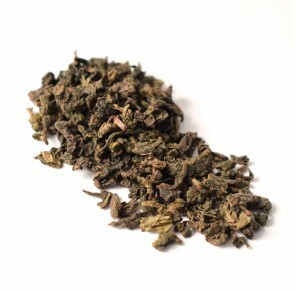 Anxi Tie Guanyin Shu cha means a slightly roasted kind of tea, with a nice, classical taste and aroma of Tie Guanyin. 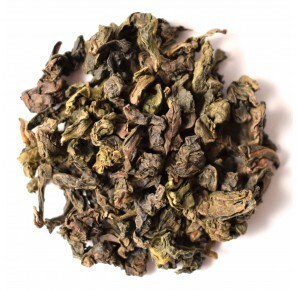 As it is a connoisseur orientated tea, for those familiar with the art of preparing Tie Guanyin and other oolongs, we recommend using the gong fu method - using hot water, small teapot with a big amount of leaves, steeping for a few seconds. The result is ten or more steepings, all of which give us delicate, bitterless tea.